New technologies like automation can be a great benefit for material handling and supply chain businesses, but if the transition to automation isn’t handled correctly it can easily turn into a headache. 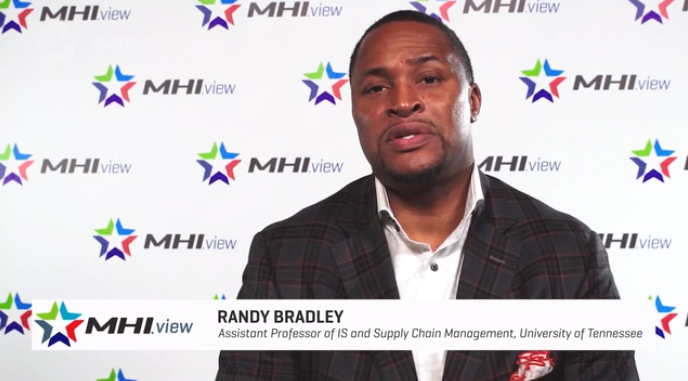 Dr. Randy Bradley shares some tips on how best to effectively guide your organization through the process of enacting major process, workforce and identity changes. View the full video.